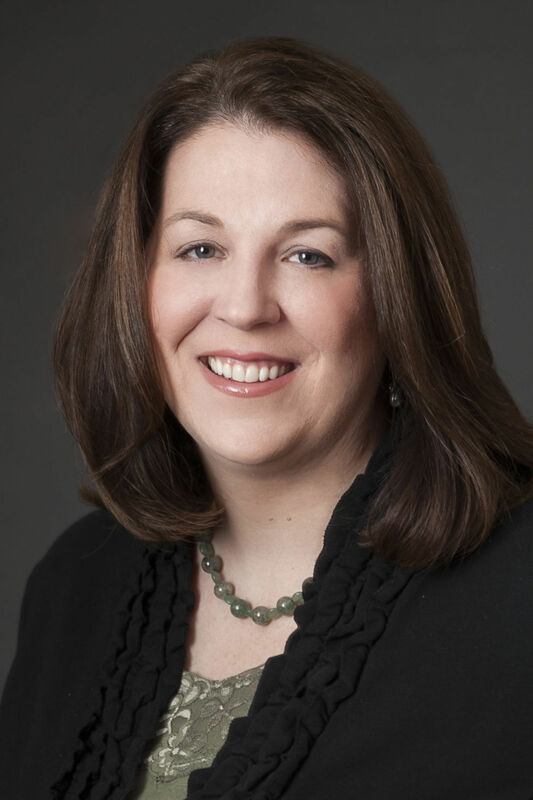 Beth Brown is now the director of corporate communications for Mountain-Pacific Quality Health (Mountain-Pacific). Brown has been with Mountain-Pacific since 2010, where she has provided marketing and communications support and helps to produce and host Mountain-Pacific’s weekly television program Healthy Living for Life. Brown is certified in grant writing and nonprofit management. She also serves as the co-chair for the Helena Leaders Network, a Helena Area Chamber of Commerce program, and will be serving on the chamber’s board in 2019. The U.S. Department of Labor’s Occupational Safety and Health Administration and the Montana Contractors Association have signed an alliance to foster safer workplaces. The Brewers Association reported that Montana is second to Vermont as the craft beer capital of the United States. Vermont is home to 11.5 breweries per capita. Montana has 9.6 breweries per capita, followed by Maine with 9.6 breweries per capita, Oregon with 8.5 breweries per capita and Colorado rounding out the top five craft beer states with 8.4 breweries per capita. There were no states without craft breweries, but coming in at No. 50 was Mississippi with 0.6 breweries per capita. Other states that haven’t quite caught the craft brewery fever yet are Georgia (0.9), Alabama (0.9), Oklahoma (1), Louisiana (1), Texas (1.3), New Jersey (1.3), Utah (1.5), Kentucky (1.6), Arkansas (1.6), Maryland (1.6), South Carolina (1.6), Tennessee (1.7), West Virginia (1.7), Hawaii (1.7), Kansas (1.7), Nevada (1.8), Arizona (1.9), Missouri (2), Rhode Island (2.1), Illinois (2.1), North Dakota (2.2), New York (2.2) and Connecticut (2.2). When looking for nationwide trends and patterns, the association reported a heavy craft brewery presence in the Midwest as well as the Pacific Northwest. The South seems to have the lowest amount of craft breweries, which could be due to restrictive liquor laws that give brewers a lot of hoops to jump through to open. As with any industry, there is a measurable economic impact. When it comes to craft breweries, money is generated back into the economy through wholesale distribution, and through individual retail sales as well as sales at breweries. Although craft beer is certainly nothing new, the amount of interest and money in craft breweries has certainly grown exponentially in the last decade. In 2007 there were just 1,511 craft brewery facilities and as of July 2018 that number has grown to 6,655, according to the Brewers Association. For most beer produced, Vermont took the lead again, producing 151 pints per every adult that’s 21 years of age and over in the state. Coming in second was Delaware with 101 pints, Alaska with 96 pints, Pennsylvania with 96 pints, Colorado with 91 pints, Oregon with 86 pints, Maine with 77 pints, Montana and Wisconsin with 60 pints and Minnesota with 40 pints per every 21 and over adult. 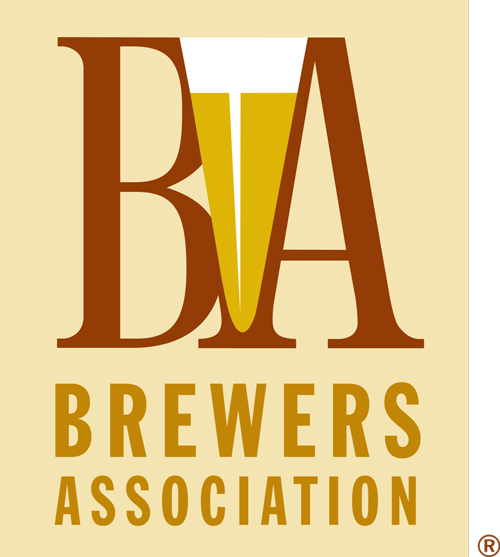 Data for this report was compiled from the Brewers Association, which is an American trade group of over 7,200 craft brewers, suppliers, and distributors, as well as the Alcohol and Tobacco Tax and Trade Bureau. The IR welcomes reports of hiring, promotions, awards, recognition, learning opportunities and other news from local companies and nonprofits. We accept press releases and photos (digital images at 300 dpi or more are preferred). Email your information to irstaff@helenair.com. There is no charge for items appearing in the Business Briefcase. Items are run on a space-available basis, and we reserve the right to edit and use information as we see fit. The deadline is noon Tuesday to be considered for publication the following Sunday.